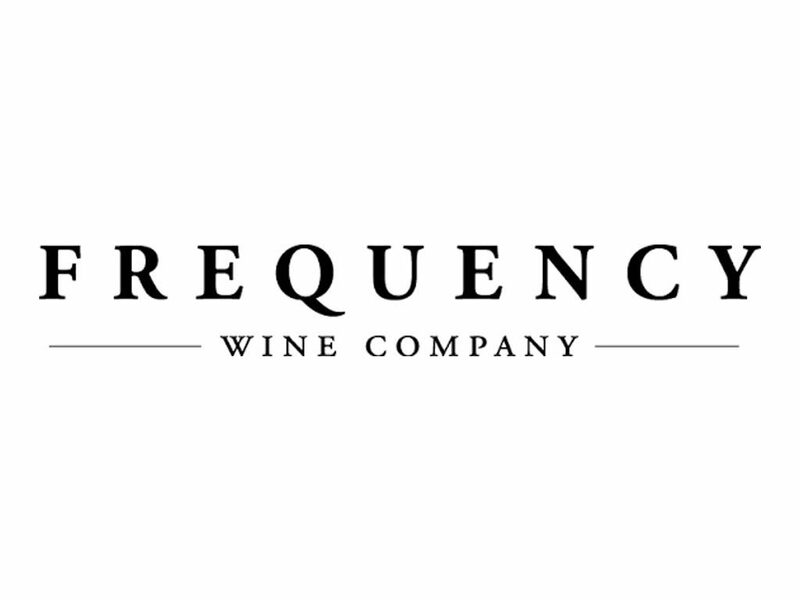 Frequency Wines is a Santa Barbara County Rhone Producer. 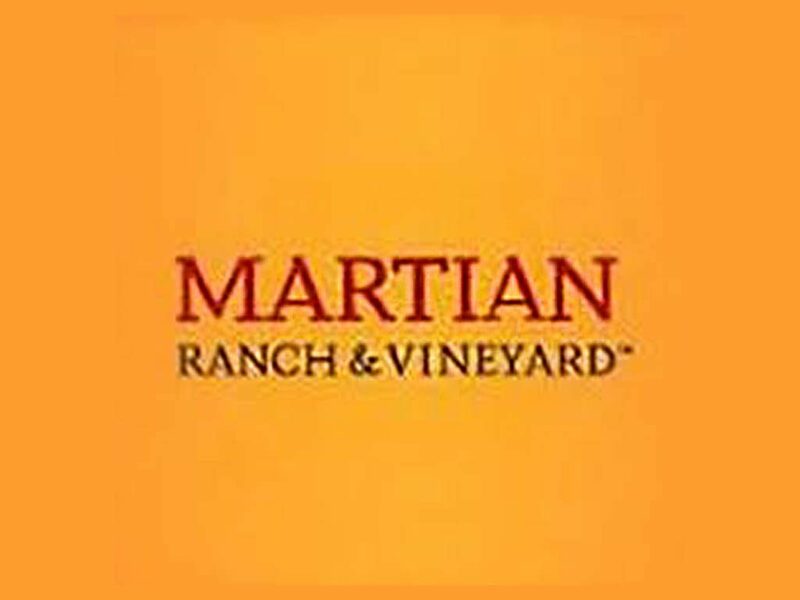 A biodynamic vineyard & Estate winery, crafting unique wines from the beautiful Los Alamos Valley of Santa Barbara County. As grape growers and winemakers, we are dedicated to a healthful environment, honest hard work, and the timeless rewards of friends and family. 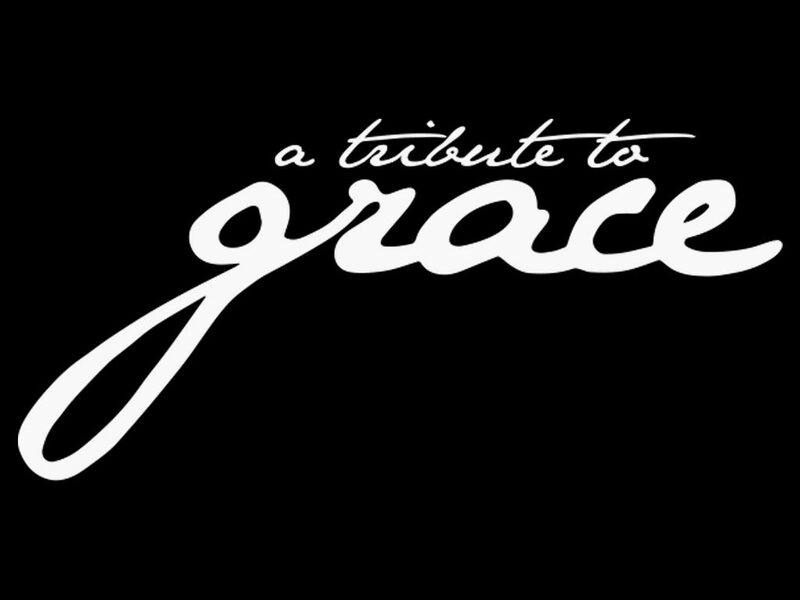 The effort is well worth the reward of handcrafting something to share and enjoy. 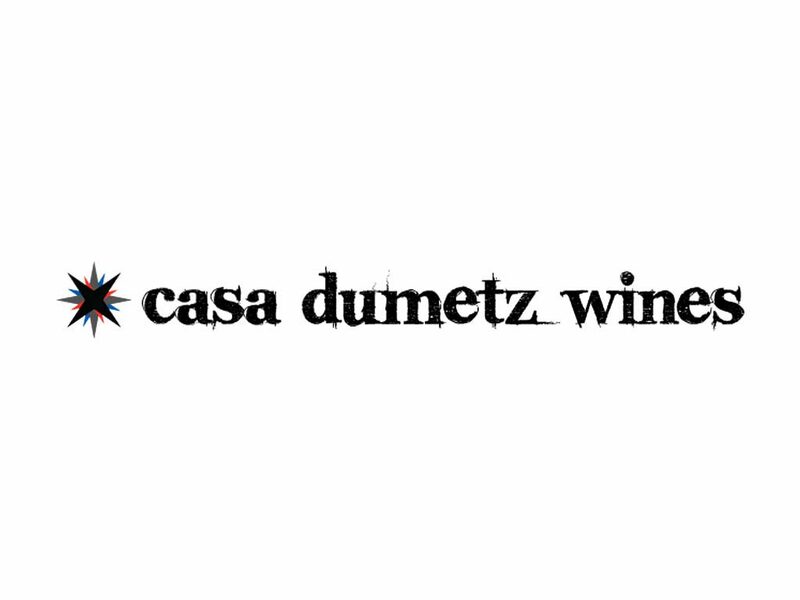 Exemplary, out-of-the-ordinary wines from Santa Barbara County. 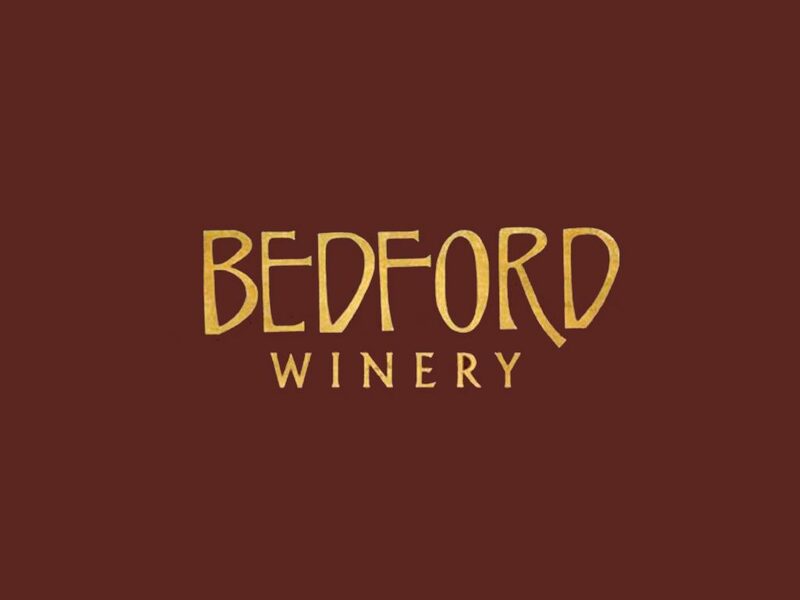 If you are looking for something more than the usual, Bedford Winery is the place.